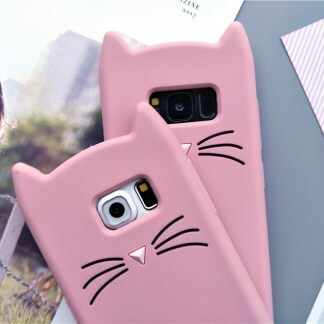 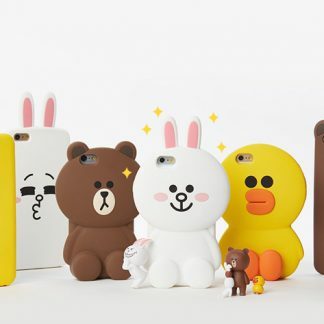 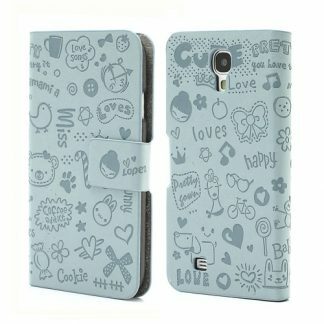 Our first kawaii case for Samsung Galaxy S4! 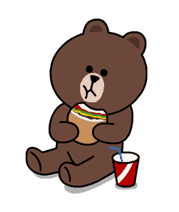 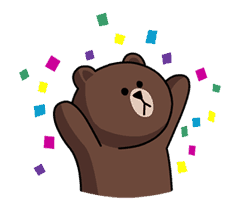 If you’re familiar with the LINE messaging app for iPhone/Android, then you’ll definitely recognize this cute bear character from the stickers. 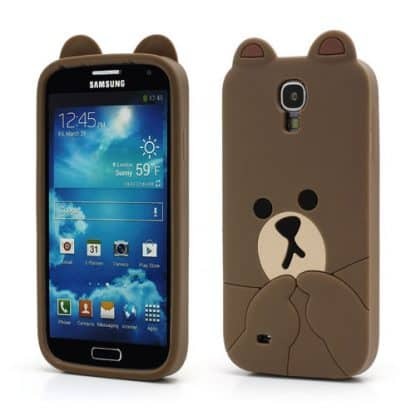 His name is Brown, and he’s a funny/cute bear! 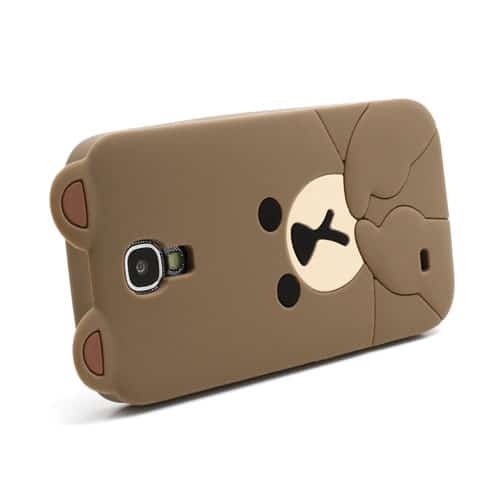 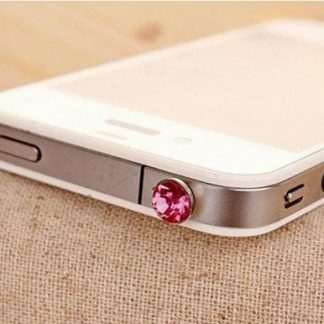 Get this cute Galaxy S4 case for just $14.99.